If you have ever been on the hunt for or have been trying to find local beauty salon, hair salon, or tanning salon to come to that will be able to provide you with the very best of retail beauty services at the most affordable of prices, then there is sure to be no other choice of hair salon or beauty salon that you will ever want to come to other than to that of Shear Designs. Here at Shear Designs, you and your friends and family will be able to get manicures at the same place that they get their facial waxing services done, and their professional and beautiful haircuts and hair styling services done at the same place that they get their tanning services done — all for your complete ease and convenience! Sit back and relax and here in the comfortable, relaxing, clean, organized, and inviting salon atmosphere of Shear Designs, and enjoy all the many different services that we are able to provide as one of the very best hair salon, beauty salon, and tanning salon in all of South Dakota! 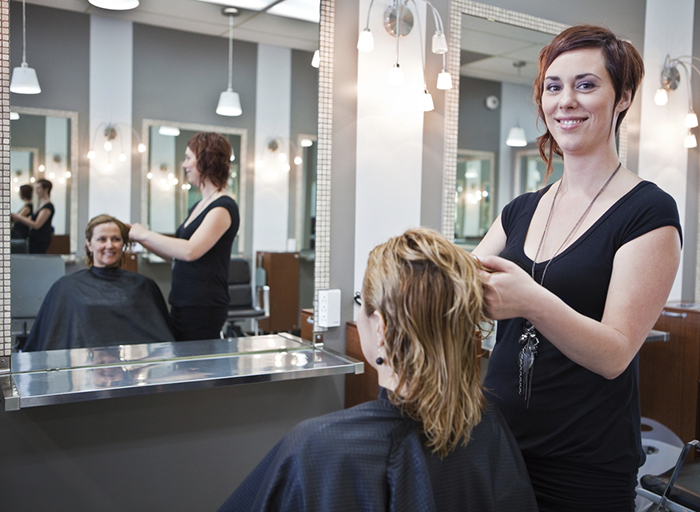 Be sure to come straight to Shear Designs today, and let us pamper you!